Singing and Spinning: Best Street Display! 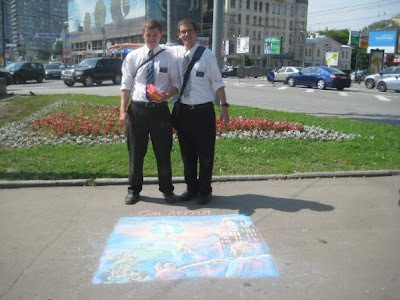 My Aunt sent me these pictures of some Mormon Missionaries somewhere in Russia. 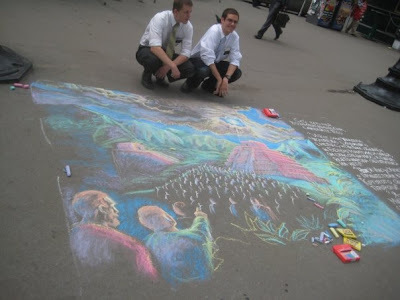 I would have loved to do that street display with the elders. I can only imagine how successful it would have been. 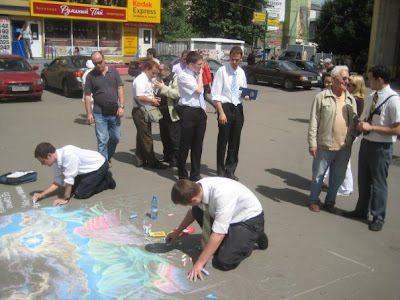 When I was in the Ukraine, as a missionary, we weren't allowed to do street displays. 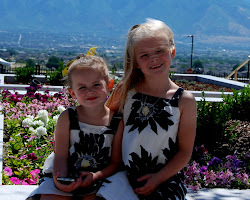 There were two ways that we could find people to share the gospel with, the first was referrals. Referrals were a fantastic way to find interested people, because they already knew a little about the Church because of their friend. 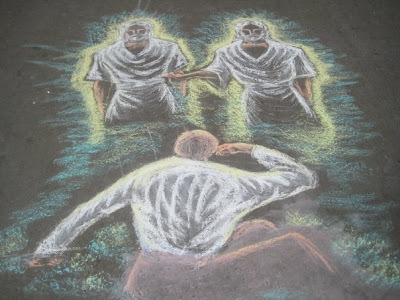 The other way was much harder, we could stop people on the street and ask them about whether or not they believed in God. It was not an easy way to start a conversation.